We have 300+ years of collective roof restoration experience, and we can get your property back to normal fast. 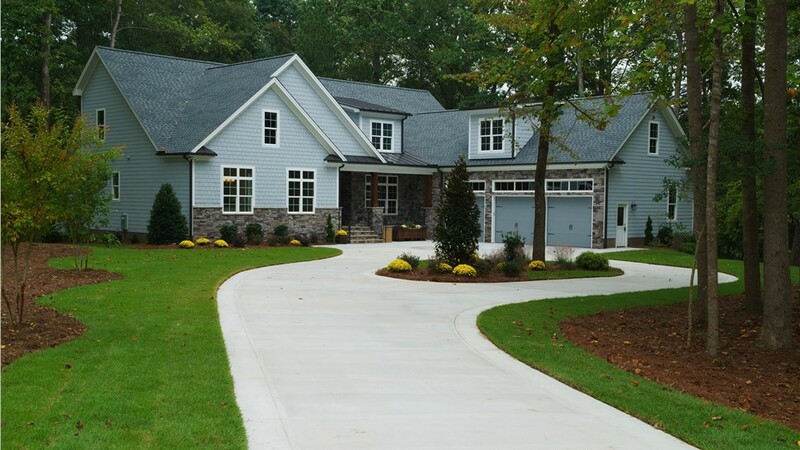 When recovering from a catastrophic weather event, you deserve to work with a Connecticut roofing company that has what it takes to not only restore your property but also return your peace of mind. For households and businesses throughout the state, that company is without doubt RRSA! A family-owned, BBB-accredited, and GAF-certified team of professional roofers, we specialize in timely and knowledgeable support for Connecticut storm damage restoration and so much more. 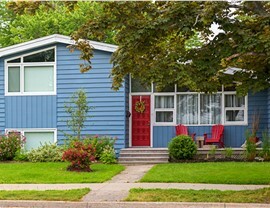 Facing Wind, Hail, or Water Damage? 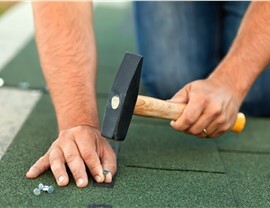 We’ll Restore Your Roof Fast! Provide a thorough roof inspection and upfront cost estimate. Expedite any necessary permitting or code approvals. Complete repairs or replacement to the highest quality standards. Assist with your warranty or insurance claims filing. 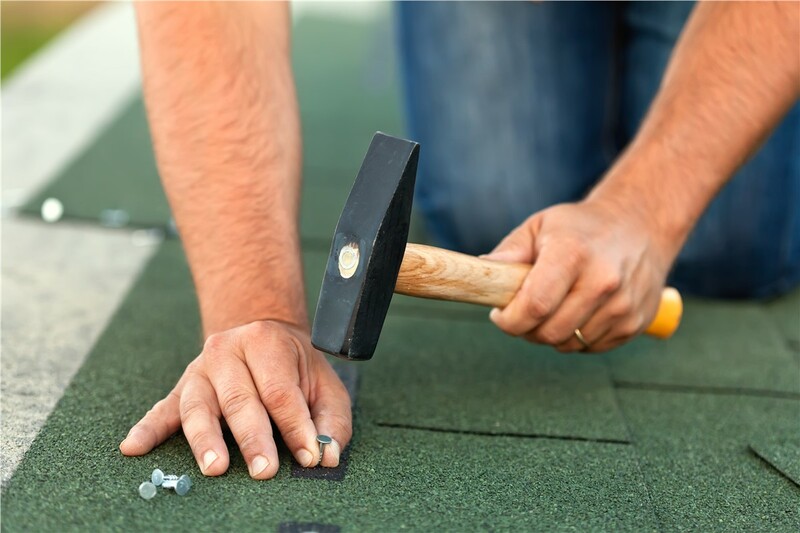 Even if your property hasn’t been dealt a blow by Mother Nature, RRSA can help prevent future damage with our Connecticut roof repair and replacement services. 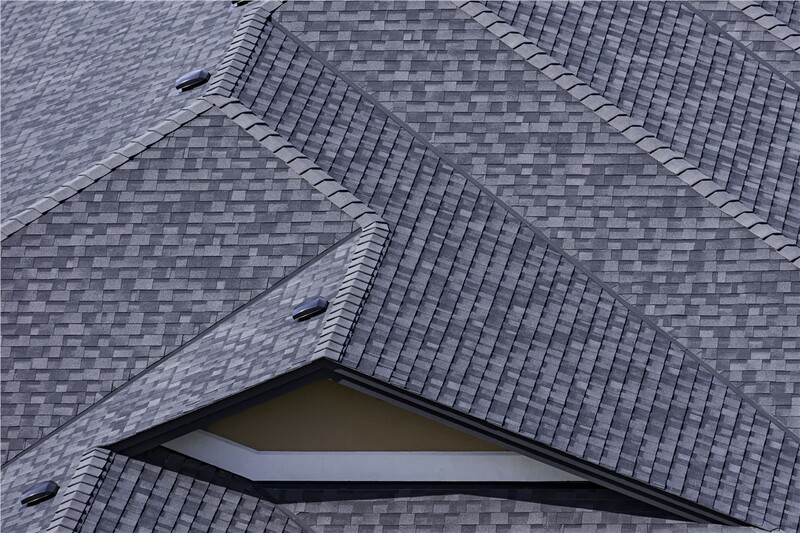 With expertise in a wide variety of roofing styles—including asphalt, metal, tile, and more—we’ll help you select a suitable application for your home or business. 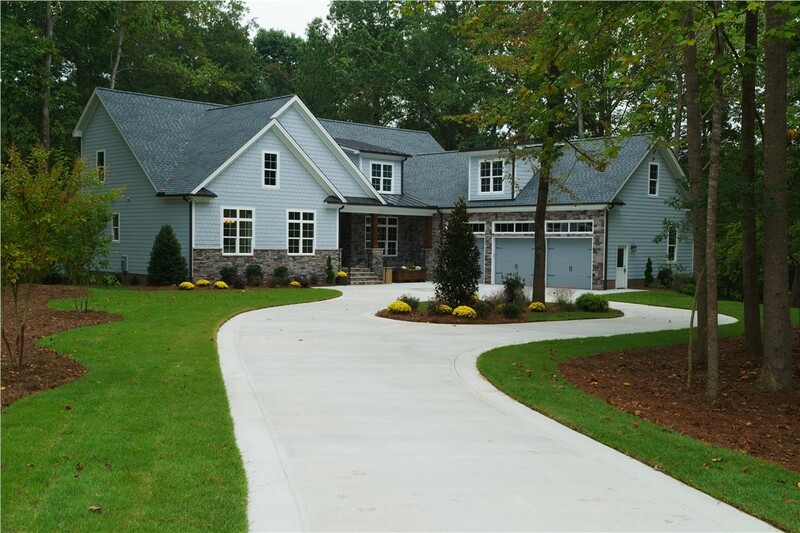 For lasting peace of mind, each of our projects is backed by RRSA’s 5-year workmanship warranty as well as manufacturer protections such as the GAF Master Elite Warranty! 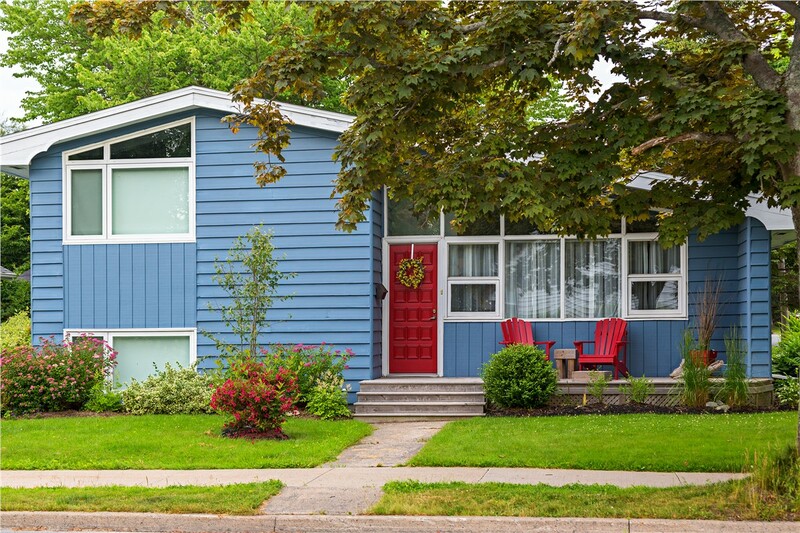 Along with our services as your go-to Connecticut roofing company, our exterior remodelers are also equipped to finish your roof replacement with complementary siding. Through our long-standing partnership with trusted major manufacturers, we’re able to offer world-class products for a fair and honest price. Whether in the aftermath of a storm or just in the course of business as usual, RRSA’s siding professionals are ready to serve you. 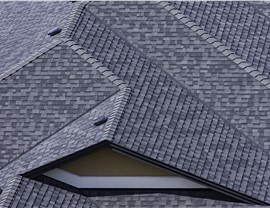 For manufacturer-certified roofers in Hartford and the rest of Connecticut, trust the proven professionals of RRSA! Go ahead and give us a call to begin your Connecticut storm damage restoration project, or fill out our quick online form to request your free in-home or in-office estimate today.